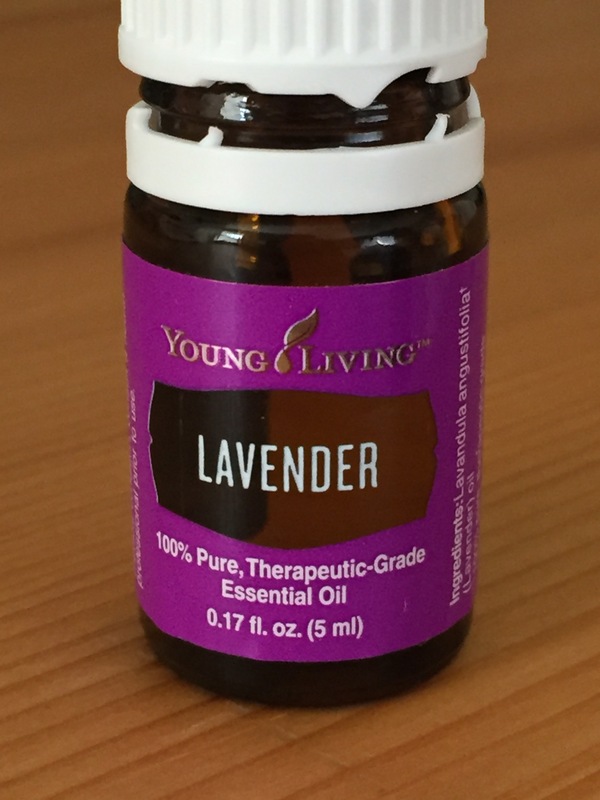 I’ve never liked the smell of lavender and was a little bummed to find out it came in my new oils kit–thinking I’d never use it. But last night I had two red, itchy bug bites keeping me from sleep. I dabbed a little lavender on each and within 5 minutes no more itching and none today either. Not only that, the redness was gone when I woke and they are almost completely healed. Oils for the win!